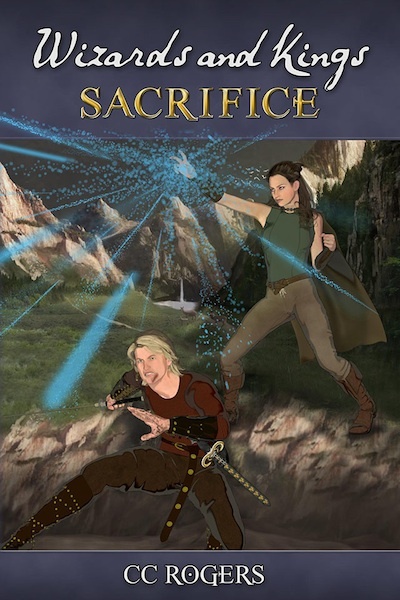 Print copies and Kindle installments, including bonus short stories, available for purchase. The webcomic of Rune ended in 2012 but is still available on Tapastic. 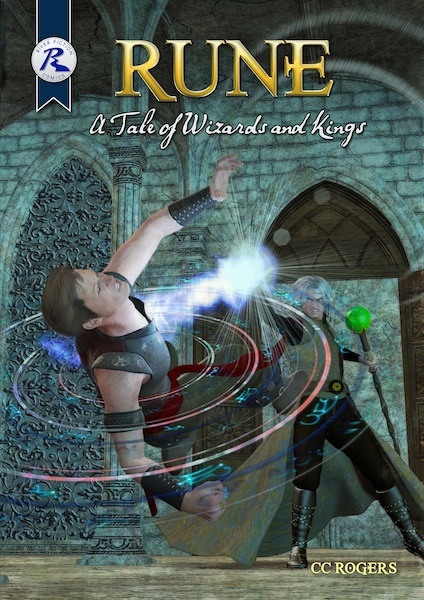 Wizards and Kings: Sacrifice is a novella that continues the story from Rune: A Tale of Wizards and Kings. For more stories set in the Rune universe, visit the story index (sorted chronologically).